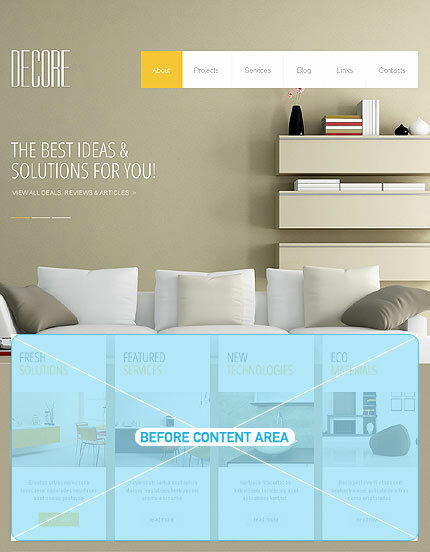 If you are an interior designer or if you are looking for Interior Design WordPress Themes and want to search for easy managing or to convert your or your client’s dull website into a good-looking and professional working platform, then “INTERIOR DESIGN WORDPRESS THEMES” would be perfect choice to catch the attention of your project and automatically converts visitors into clients. These Interior Design Themes are easy to use and have simple layouts and suits for contemporary homes. Coming to WordPress Themes, Many themes are trending in internet and sales are too damn high. 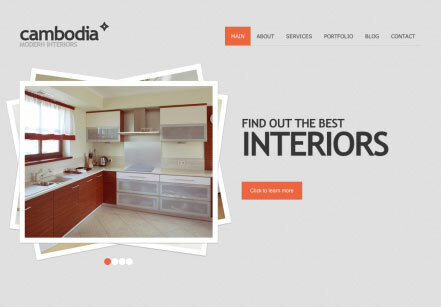 Here are the Top 10 Best Interior Design Themes for WordPress which sounds trendy in this year. 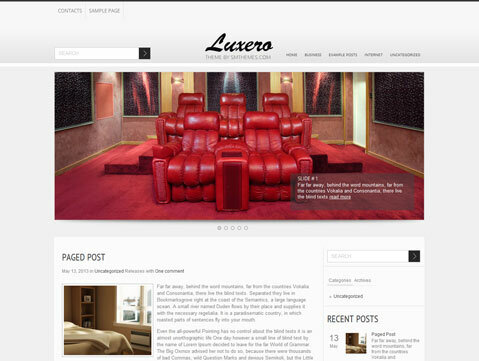 Luxero is the best, stylish and clean themes for the Interior Design websites. It has best and good looking features for easy managing. This will come with advanced characteristics by which you can easily edit themes without code editing. Here are some features of the Luxero Themes – SMT framework 2.0, Ecwid and Woocommerce supported, Dynamic content loader, Google maps shortcode, Responsive web design and many more. These themes will cost about $29. Nothing is important than design in blogging. This will make you quite happier with new features and good-looking. This also runs with standard background and topography is chosen well. Fashion, Elegance and Modernity are well developed in this theme. Some features of this are Word Press Engine 3.4.x and Word Press Compatibility 3.6.x, HTML, plus JS Animation, Layout 1 column etc.,. This theme costs about $67. 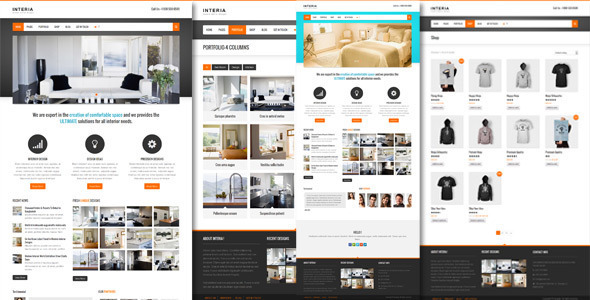 Interia is clean and user-friendly interior design theme for WordPress. Features are Video Sliders, Powerful Option Panel, Portfolio Pages, Customized Sidebars, Short codes, Blog Page Templates, Content Page and many more which you couldn’t expect from a WordPress Theme. This will cost $58. 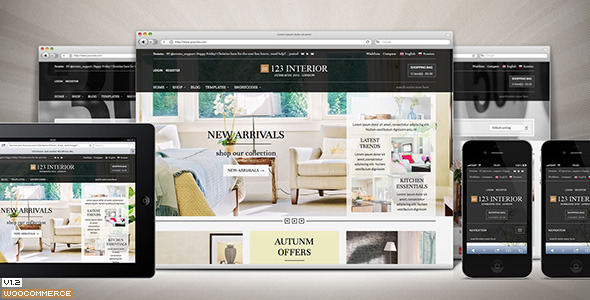 123 Interior is a High-class WooCommerce theme with the bootstrap Grid System in it for eCommerce. 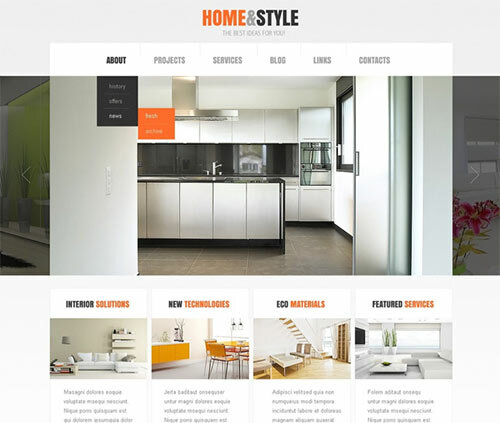 This theme is ready with full translation and Compatible with WPML multilingual CMS. The interesting features of this theme are Bootstrap Framework, Responsive on fixed layouts, Backup buddy restores files, Option Tree Admin and many more. It will cost about $58. Divan is one of the better-looking and stylish themes for Bloggers. It has attractive features which will capture the client’s attention with its good-looking features. The functionality of this theme is more powerful and creates an awesome blog. Features containing in it are Responsive Web Design, Dynamic Content Loader, Custom Sidebars and much more. It may cost about $29. You can download this theme from here. SmartHome Theme is a superior theme which has high-resolution and attractive interior décor styles. 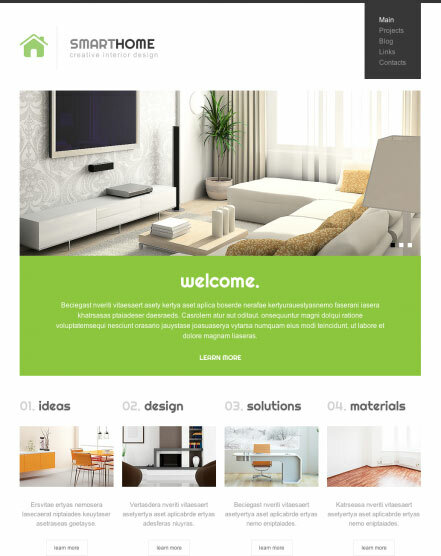 This theme comes with various templates, square and flat style of layout featuring Modern Theme standards. White Interior Design is a professionally designed theme which shows slides in 6 figurative images but in high-toned manner. This theme comes with a more spacious which can easily attract the client’s attention. This WordPress theme costs about $67. This Modern Interiors come with the beautiful high-resolution. The other main attractive feature in this theme is not only sliding of pics, but changes each other with crumbling transition effect. It is a great process with which you can easily make your website into the good-looking platform. This theme costs about $75. Cambodia Interiors Themes use, bright and cunning techniques of displaying photos which almost seem like actual photos. It is also prefers specific flipping methods, and ideal for your portfolios by exhibiting comfort levels. This theme costs $68. 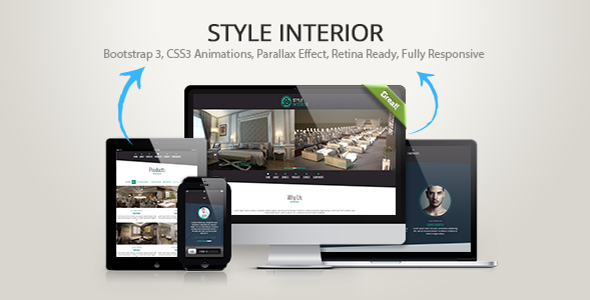 Style Interiors are a neat and perfect platform for the well planned web sites. This theme is built with BootStrap 3 Framework. 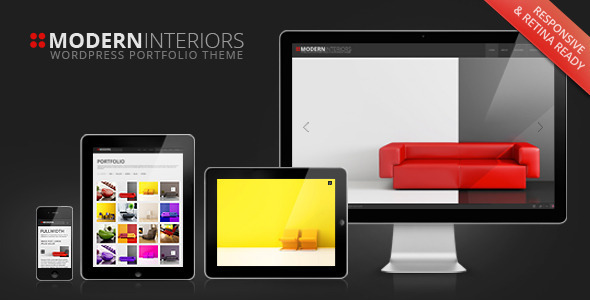 This theme works as a multi-purpose which suits best for the business, websites, portfolios, interior designing and many more and also supports retina displays and high-resolution. This theme costs about $67.